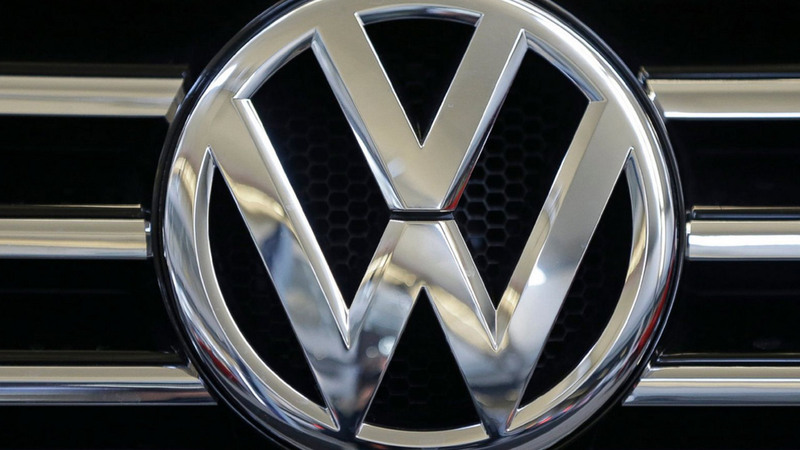 SAN FRANCISCO, CA -- A federal judge in San Francisco has approved a nearly $15 billion court settlement of most claims against Volkswagen for its emissions-cheating scandal. Volkswagen admitted last year that about 475,000 VWs and Audis with 2-liter four-cylinder diesel engines were programmed to cheat on emissions tests. Under the settlement, owners of the affected cars have until Sept. 1, 2018, to decide whether to have the car fixed or repurchased. Volkswagen could start buying back the cars as early as next month if the owner submits a claim. Most of the owners are expected to sell their cars back to VW after discovering they exceed U.S. emissions standards in real-world driving conditions. In addition to having their cars bought back, owners can each get cash payments of $5,100 to $10,000. "The settlement is fair, reasonable and adequate," Breyer wrote in his order, posted Tuesday morning by the court. VW will pay attorney fees and costs, including up to $324 million in fees and $8.5 million in out-of-pocket costs. The settlement releases legal claims from most of the 2-liter VW owners, but it doesn't affect larger 3-liter six-cylinder diesels, which also cheated on tests. The settlement also doesn't end any claims against parts supplier Robert Bosch, which drew up the cheating software. Judge Breyer gave preliminary approval to the settlement in July. The order says that 336,612 owners of 2-liter diesels have registered for the settlement and 3,298 have opted out. VW must make payments available within 10 business days from Tuesday, according to the order. Breyer wrote that the priority was to get the cars off the road as soon as possible, and the settlement accomplishes that. The polluting cars emitted as much as 40 times the allowable limit for nitrogen oxide, a gas that can cause human respiratory problems. The settlement calls for the German automaker to spend up to $10 billion to buy back or repair the affected cars. The company will buy back the cars at the National Automobile Dealers Association clean trade-in price before the cheating was made public on Sept. 18, 2015. Some owners have objected, saying they should receive the full purchase price of their vehicles. Mark Dietrich, an Audi owner from San Francisco, told the judge last week that Volkswagen played owners for fools and the settlement didn't go far enough to compensate them for the company's fraud. But Volkswagen attorney Robert Giuffra encouraged Breyer to approve the deal, saying it was good for buyers and would help the company regain people's trust. The settlement also includes $2.7 billion for unspecified environmental mitigation and an additional $2 billion to promote zero-emissions vehicles. The scandal has damaged Volkswagen's reputation and hurt its sales. The company is still facing potentially billions more in fines and penalties and possible criminal charges. The company said in April that it has set aside $18.2 billion to cover the cost of the global scandal, which erupted in September 2015 when the U.S. Environmental Protection Agency said Volkswagen had fitted many of its cars with software to fool emissions tests. Car owners and the U.S. Department of Justice sued. The software recognized when the cars were being tested on a treadmill and turned on pollution controls. The controls were turned off when the cars returned to the road. The EPA alleged the scheme let the cars spew more than 40 times the allowable limit of nitrogen oxide, which can cause respiratory problems in humans. Through September of this year, VW Group's sales in the U.S. are down nearly 7 percent from 2015 figures to just under 386,000. The Volkswagen brand fared worse, with sales down 12.5 percent to just over 231,000, according to Autodata Corp. The VW group includes the Audi, VW, Bentley and Lamborghini brands.